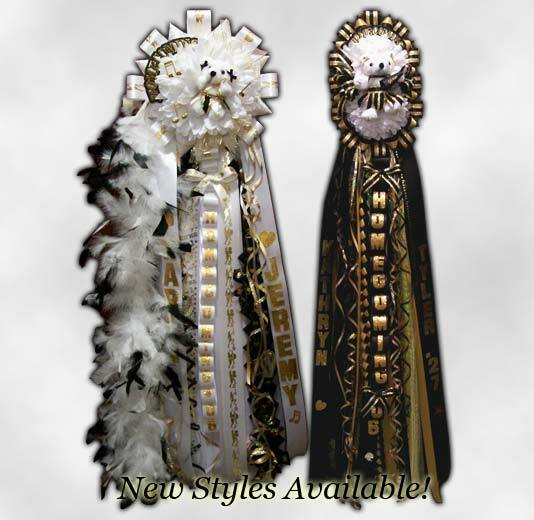 Custom homecoming mums made just for you! Call to order or come by to see more! Trinkets and supplies also available separately. All designs can be made as corsages or garters. All content on this website is © 2006-present by The Delightful Heart unless otherwise noted. 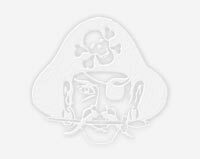 No images may be used without express permission. Site design by Vaul's Castle Design.